Melbourne’s inner-north is rather like Twin Peaks at the moment. Which is – in its own Lynchian way – not unfamiliar. The inner north has all the coffee (hot and black as midnight a la Dale Cooper) it could ever want and all the baked goods it can handle. I know those are the things that I want to eat before I go Hometruths-ing. The inner north also shares a TwinPeaks-ians paranoia – although in our case it’s not to do with owls in the forest, or mystical ancient beings. Our paranoia is of a property-related nature, fuelled by the ancient mystic being of jealousy and worry about being priced out of our community. 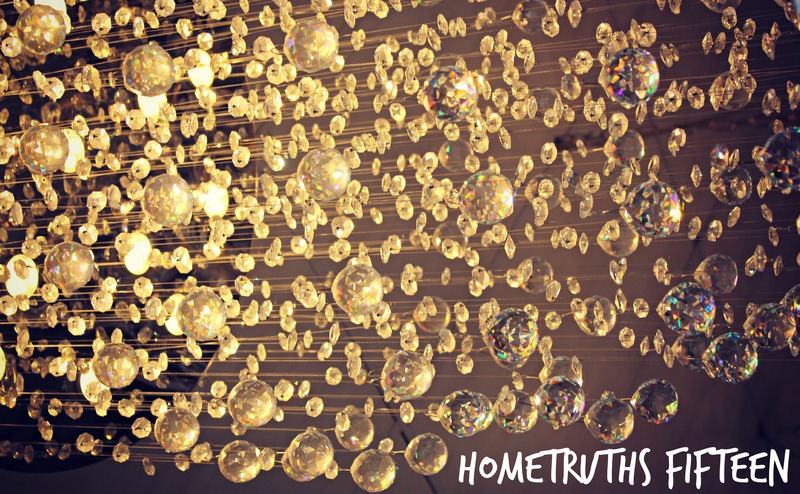 In today’s Hometruths, we spend time hanging out in Brunswick East (image above, snapped at famous Mirabella lighting) before heading to a popular auction on Warburton Street in Brunswick proper. I even made a little video for you to enjoy, too! Lygon St now has its own nursery? The (aptly named) Lygon St. Nursery has a beautiful selection of indoor-and-outdoor plants in their cute shopfront and rear garden sanctuary. It reminded me of the Ruby Slipper studio where I shot these editorial pictures amongst our own interior foliage, featuring Alpha60 clothing and a whole lot of cobalt blue. To see more from this edit on our sister site, click here. 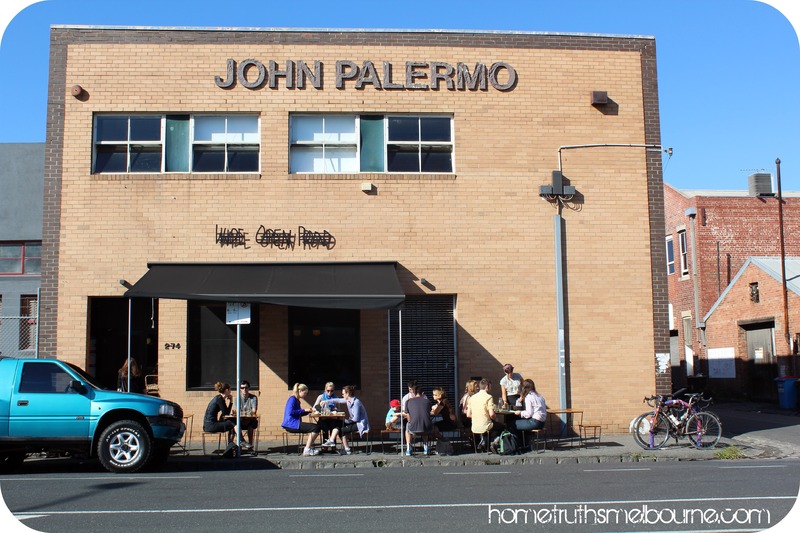 As you head up Lygon Street away from the cemetery, you’ll soon see that the block near Barkly St to Glenlyon Rd has become increasingly fancy. 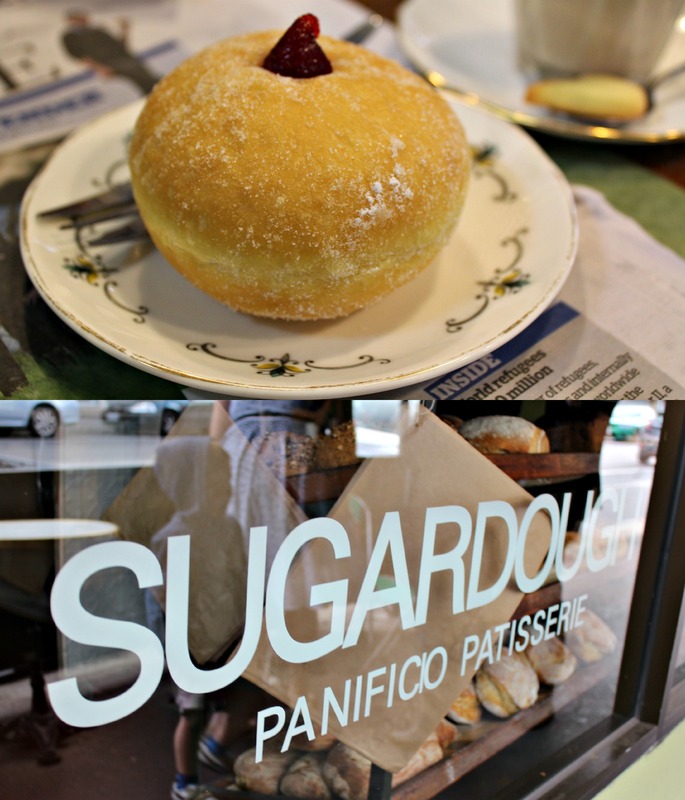 With popular bakeries such as the much-loved Sugardough (where I had a piping hot chai and a oozingly-raspberry bomboloni to keep my auction-going energies up), newly-interred Jimmi Jamz and old favourite Small Block, this portion of Brunswick East is deeply gentrified when compared with its wild counsin-to-the-west, Sydney Road. The surrounding streets are a mixture of tightly-packed weatherboards, brick veneers and townhouses, in various states of repair. Well-serviced by tramlines, shopping and popular schools, this portion of the inner-north is fiercely competitive and desirable when it comes to property. 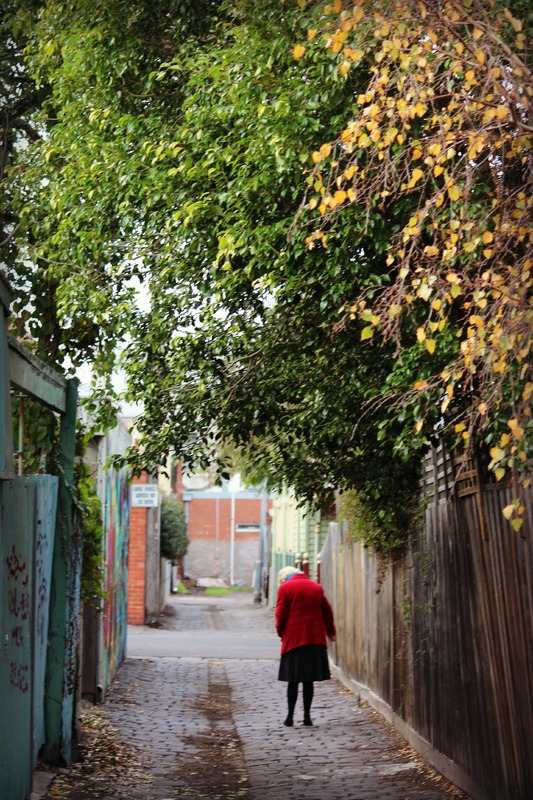 Red coats and old Melbourne laneways on my way to the Warburton Street auction. A traditional family home in the Victorian style, 3 Warburton Street has undergone a relatively new renovation which provided an open-plan living and dining to the rear of the property. Immediately comfortable and benefiting from position and a rear garden, this home was popular although far from extraordinary. The popularity (and gigantic sales price achieved, but more on that later) of this property was due to position and amenity. Held by one family for 20-odd years, the punters attending the auction this weekend were mostly young families. Drizzle and the street-theatre of the Saturday auction. Called by veteran Nelson Alexander agent Nicholas West, the auction was smooth, civil and fast with bidders coming to the party swiftly. Nick made known that he had sold this property to the current owners 20 years ago. I know. He doesn’t look old enough to have been selling this property 20 years ago. #fountainofyouth? 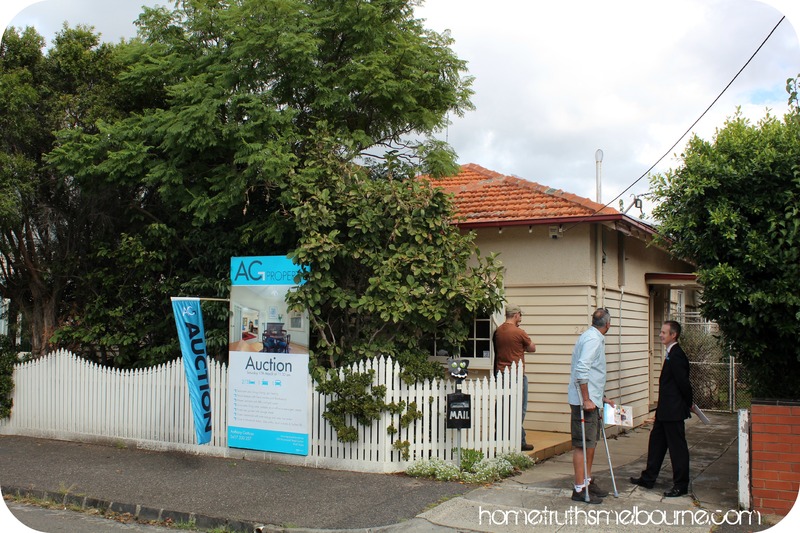 Sold under the hammer with stiff competition from multiple bidders, the 3 Warburton Street home reached just over $1,400,000. 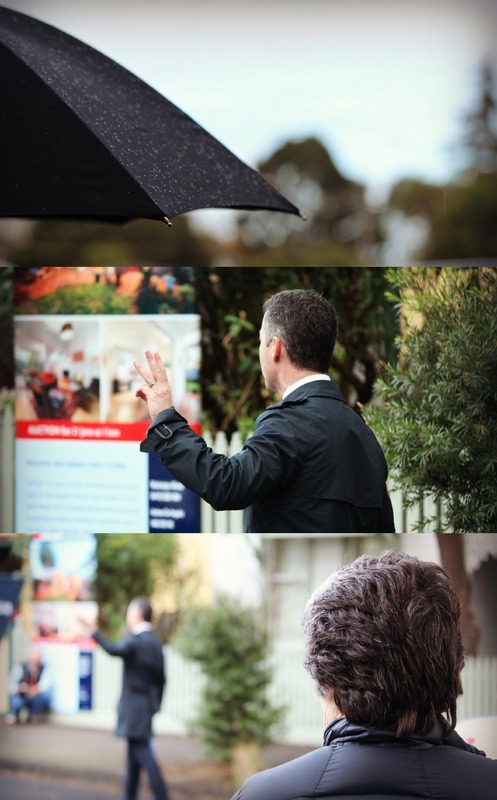 As I walked away from the auction, I overheard couples quietly commiserating with one another about the prices now being achieved for relatively-humble properties in the inner-north. The feeling of anxiety pinged through the air over the babble of kits and iPhones pinging. Dear reader, the days of families being able to afford a three bedroom home as first home owners are long gone. At least, in Brunswick and its immediate surrounds they are. My advice to you? Buy now. Buy something. If you can afford to. Whatever you buy doesn’t need to be a forever home … just somewhere that is comfortable enough, close to things that you and others love, that will be easily sold once you’ve grown out of it. What you need to become a property owner at prices like $1.4 million is a history of buying, starting with something small. Buyers at the $1.4 million dollar bracket haven’t reached their potential overnight. They are usually couples who are older, with a good twenty-odd years of buying (and capital growth) behind them. 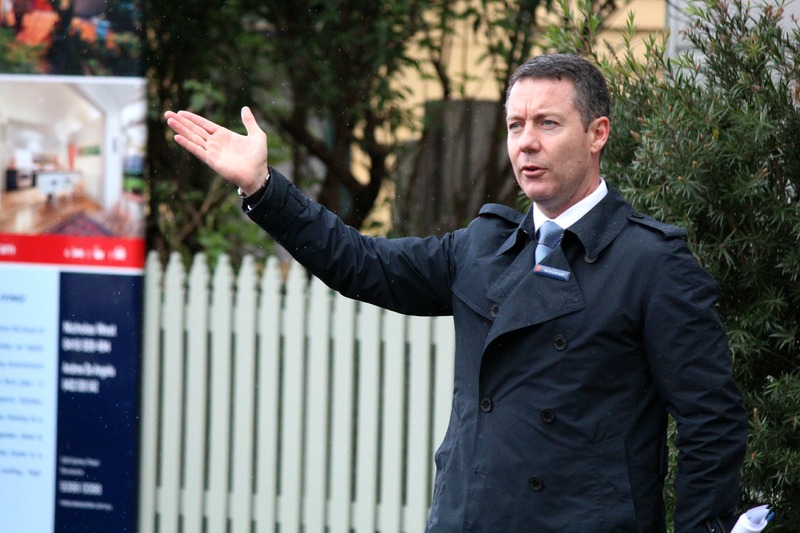 So think about a two bedder in Coburg, Reservoir, Preston. Maybe a two-bedroom apartment if you’d like to be closer in. Avoid the panic and feelings of property paranoia, and above all, victim-hood. If you’re a young family looking to buy, you’re not being doddled out of a bargain by an agent or a greedy owner. It’s time that’s your enemy here – the time that your competitors have spent growing their wealth. You just haven’t had time in the market yet, that’s all. Begin by hooking into the market at a level you can afford and take advantage of the low-interest rates and capital growth in the long-term that being a property owner grants you. We’re BAAAACK! After some months of absence, Hometruths Melbourne has come back kicking – oddly enough, just as the Auction market has got its groove back too. For the thirteenth instalment of our natty little journal we take you to breakfast at Wide Open Road in Brunswick, tag along to an auction full of young beautiful things and end up somewhere historic. Ooh, it’s an adventure. Beginning in Carlton, Editrix Iolanthe in front of a very ‘Aix-En-Carlton’ Maison. Vibe: Well, if we’re talking weather – it was a perfect autumn day. Sunny but not hot, breezy but nothing that will muss yo’ ‘do. 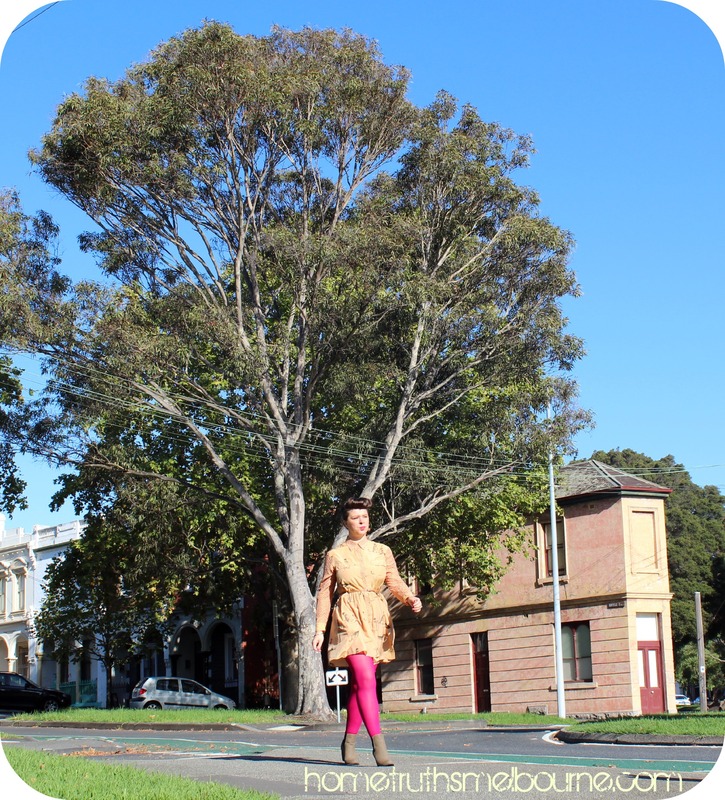 Wearing: I am a greater lover of coloured tights and am pleased to be able to wear them again! 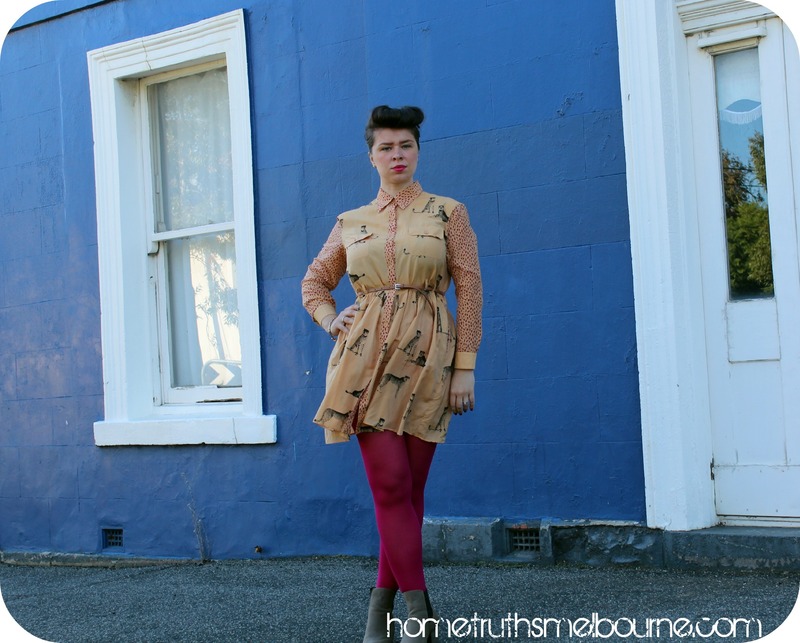 Booties and tights by Rubi, leopard print dress by Gorman. 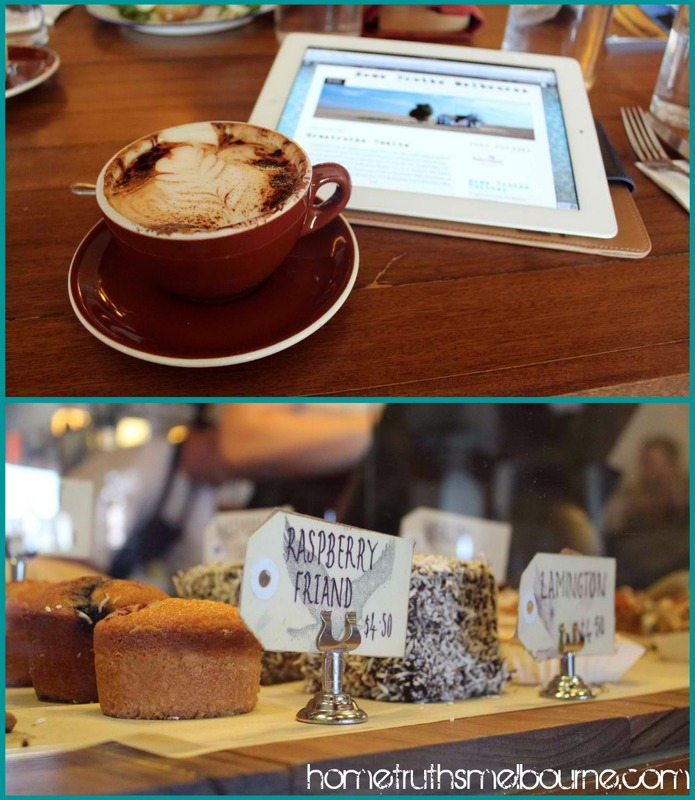 Hometruths Melbourne Brekky Review: Wide Open Road, 274 Barkly Street Brunswick. 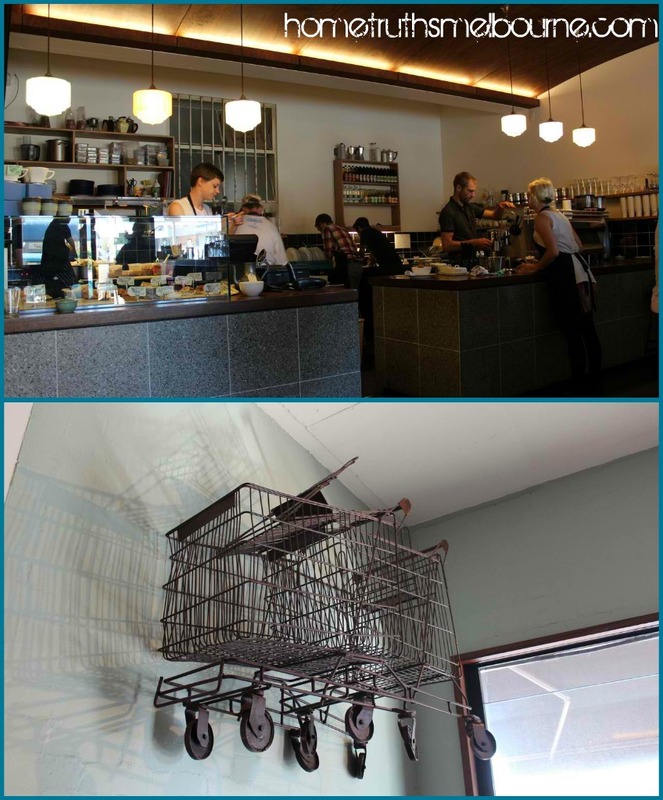 Melbourne’s ongoing affair with ex-industrial spaces continues with coffee-aficionado haunt Wide Open Road located opposite Barkly Square. The clientele seemed to be local stylish hipster kids catching up with their Mums and Dads or girlfriends catching up on the week’s activities. The menu has a little somethin’ somethin’ for everyone, although I had the bagel which was lavishly buttered and had some kind of toffee-caramelly condiment to go. If you (like me) enjoy cakes for breakfast on Saturday instead of traditional sustenance, enjoy. Wide Open Road has natty street-art including disused trolleys, an homage to Barkly Square perhaps? 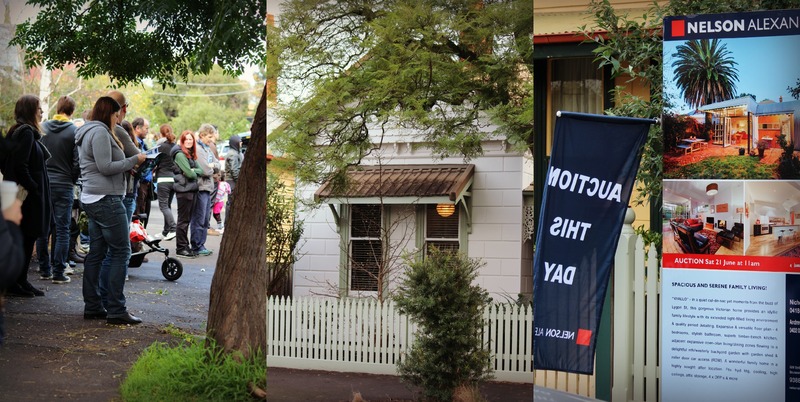 Punters: First home buyers were the main parties interested in this cute little home, which felt comfy and happy. Hard to quantify these exact sensations, but we think you know what we mean. It was an old house, but well-loved. It is in a price bracket (quote range $490,000 – $530,000) that is squarely in the first home owner’s market, and boy are these potential owners angry. 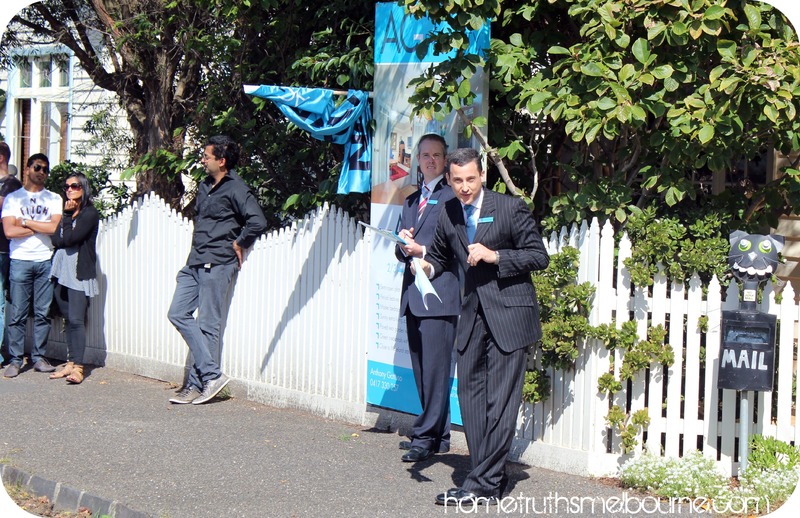 Lots of crowd rudeness towards the agent and sniggering, which is most unbecoming in anyone. These vendors must be nice people. How could you not be with a cat-themed mailbox? Lovesit. Anthony Gattuso called a solid auction, raising a few giggles from the stony-faced crowds who looked to be willing a pass-in. Talking about the location of the property (quiet street, close to Sydney road, albeit the top end) and the benefits and transparency of the auction system, Anthony got things going with a vendor bid of $470,000. As you’ll be able to see from our Twitter feed, the bidding was fast and furious. Just when we thought there was no more ‘gas in the tank’ a dark horse bidder came in at $600,000 – and proceeded to buy the property. 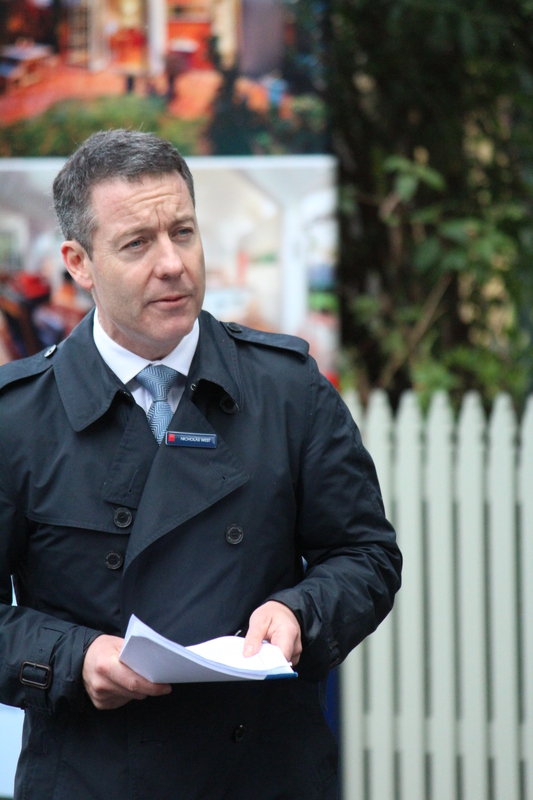 The home was sold under the hammer for $608,000 and proves there’s fire in the belly of the market for inner-city property still. So there is no second auction for today. But there is an adventure to the National Trust Vintage Sale at Como House! 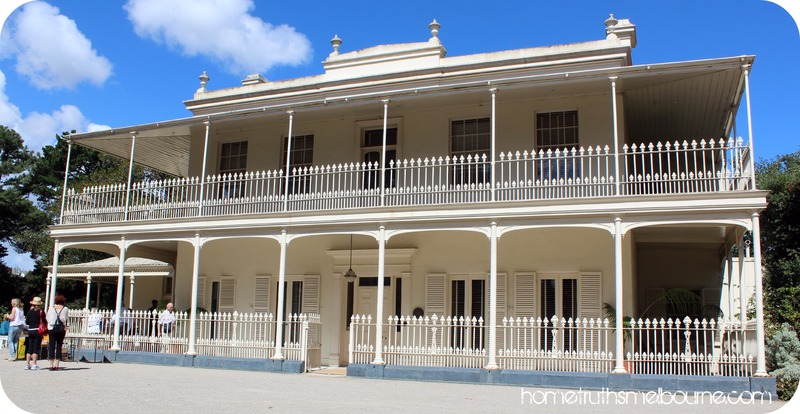 I’d never been to the birthday-cake of a property which is Como House, but it was there in all its sunny glory just after this Auction. 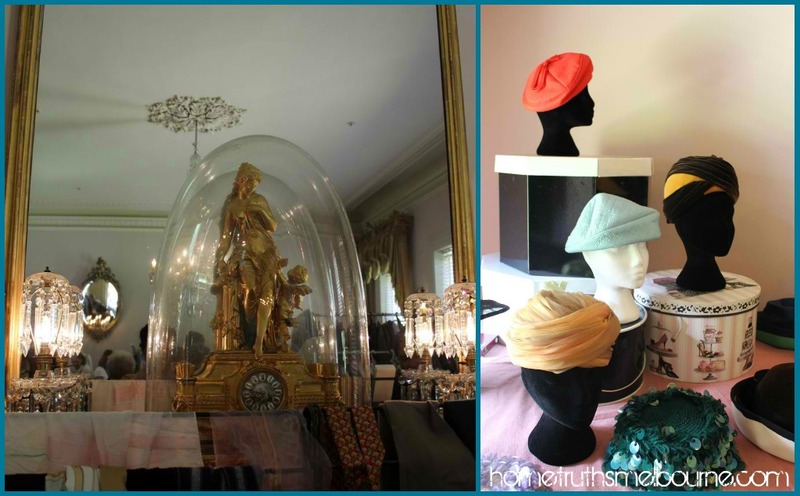 I was expecting great things of the vintage clothes sale bonanza in this gracious home, but alas all the more exciting items had been snaffled by more devoted fashionistas than I. Here’s a picture of some natty hats for you, however…. 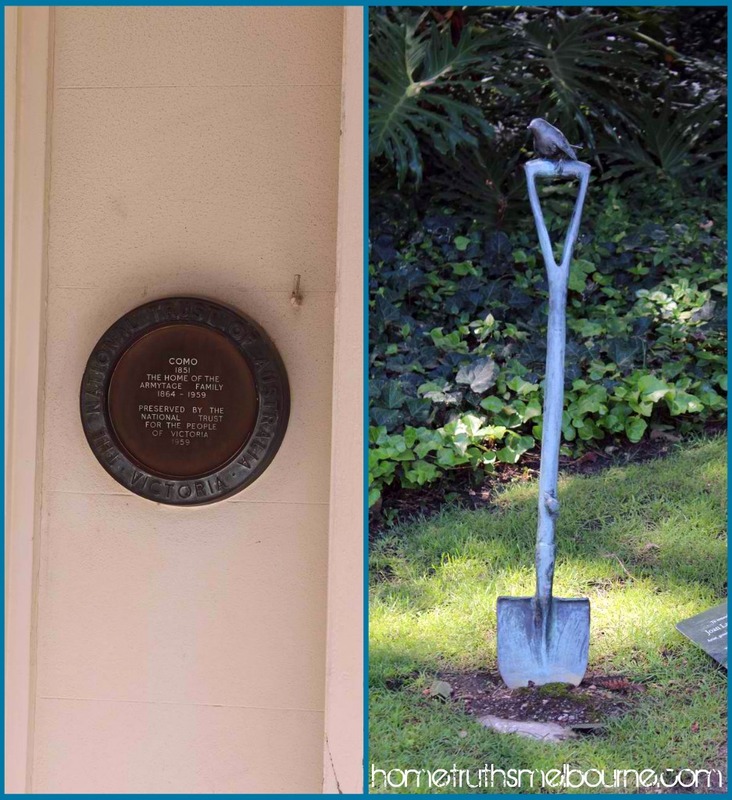 … and some details of the garden. 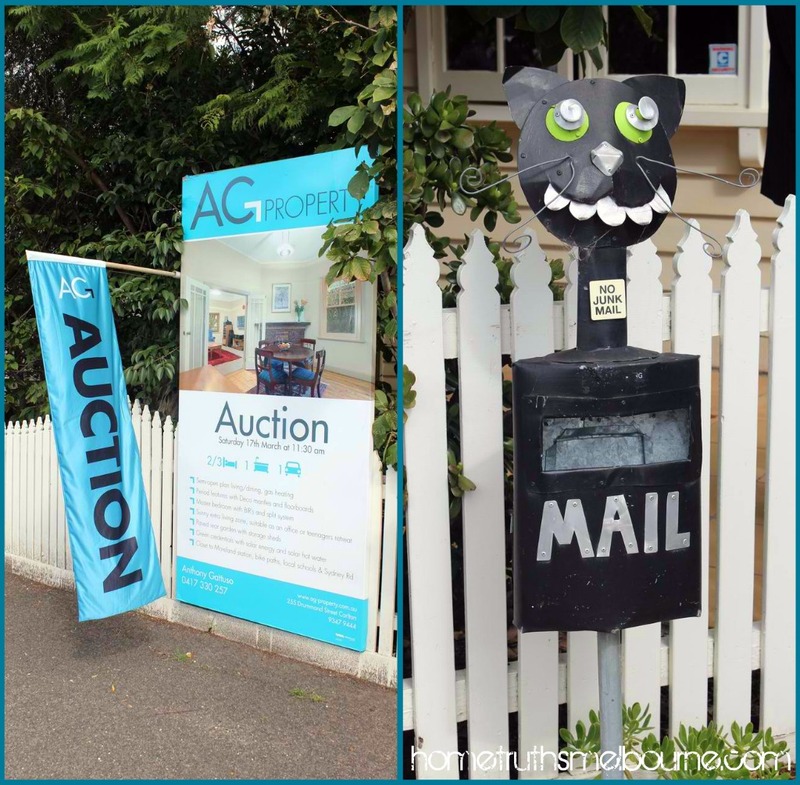 Not an auction perhaps, but another kind of ‘open house’ well worth the visit.